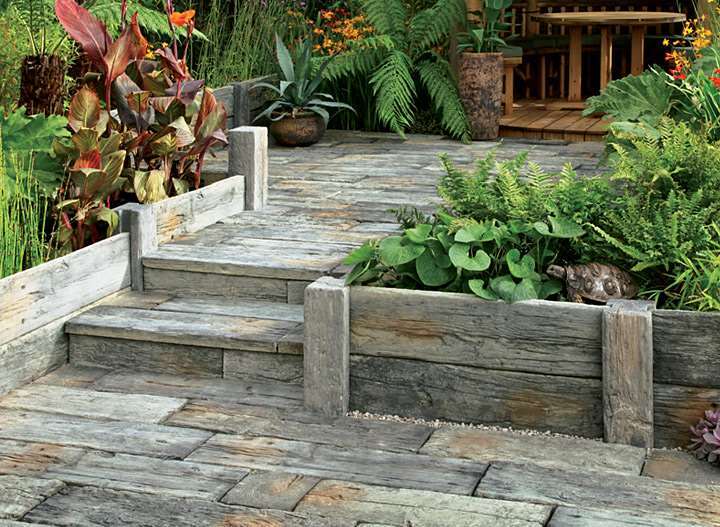 Timberstone Posts offer the ideal accessory to the Timberstone garden range; their versatile design provides the ability to turn traditional sleepers into useful planters. 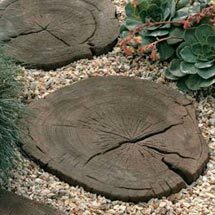 The Timberstone Posts can be used in line with the Timberstone sleepers to create a unique and durable planter. 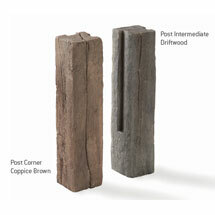 Available in the same Coppice Brown (dark brown) and Driftwood (variable grey blend) colours, the posts are guaranteed to complement completely with the rest of the Timberstone Range. 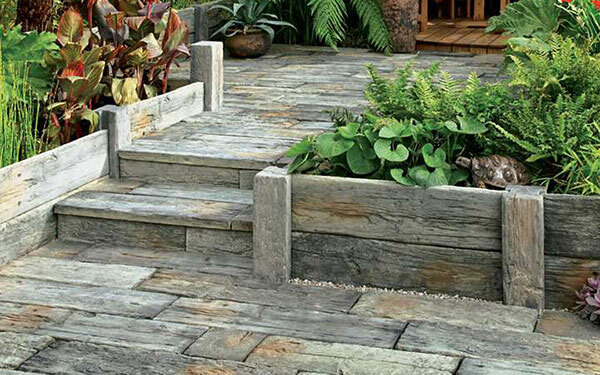 Timberstone concrete planters boast a classic Timber look with the added benefit of durability and strength, which makes it an ideal home for flowers and shrubbery. 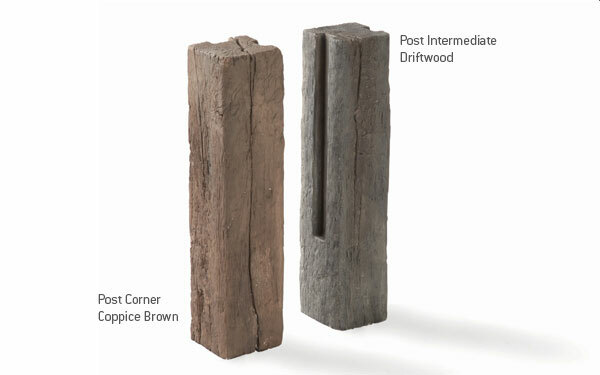 Having been made from the mouldings of multiple Timber planks, the Timber Posts boast an identical profile suitable for almost any property type. 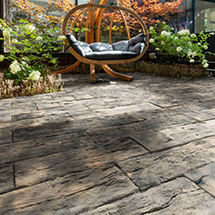 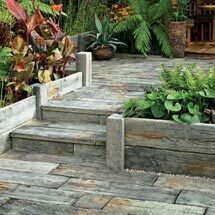 Timberstone Posts and Sleepers is one of our timber effect planters products within our paving and pathways range.